Koenig Knives is a fast-growing, Idaho-based knife manufacturer, recognized by many as one of the premier knife-making companies in the market today. Bill Koenig started the company back in 2013, using his off-days in between his long shifts working the oil fields in North Dakota to build the business. 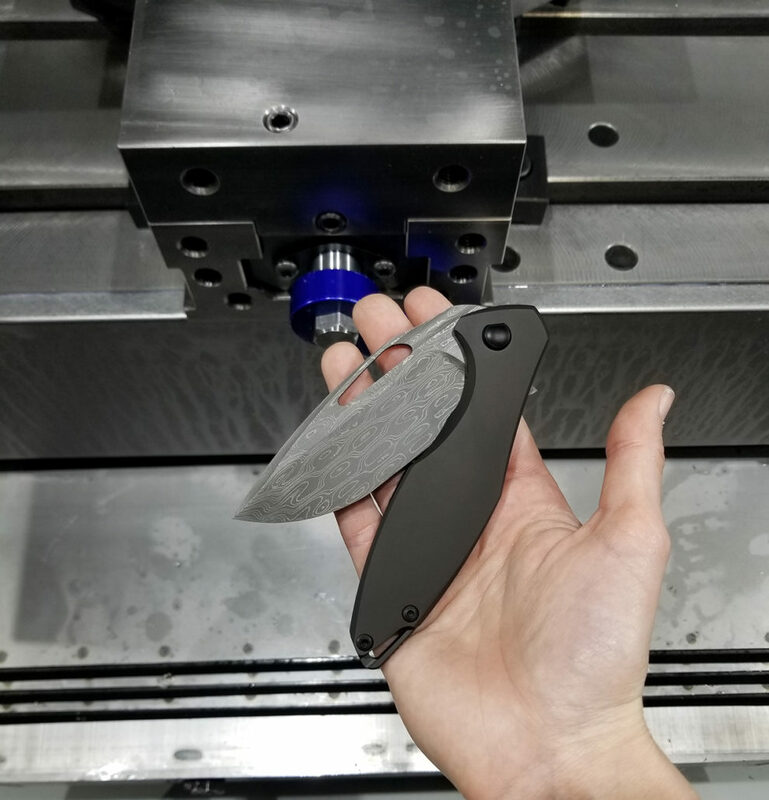 After 3 years of exploring the craft, building a presence in the market, and saving money, Koenig was able to lease a work space, buy his first Haas machine, and start manufacturing his knives right here in America. The Koenig Knives team has now expanded to include four more employees: Krista, the Director of Operations, Cameron, the Lead Machinist, Doug in Assembly, and Todd, who works on finishing. Koenig Knives is quickly becoming known for their focus on quality, innovation, and consistency, backing all of their knives with a lifetime warranty. 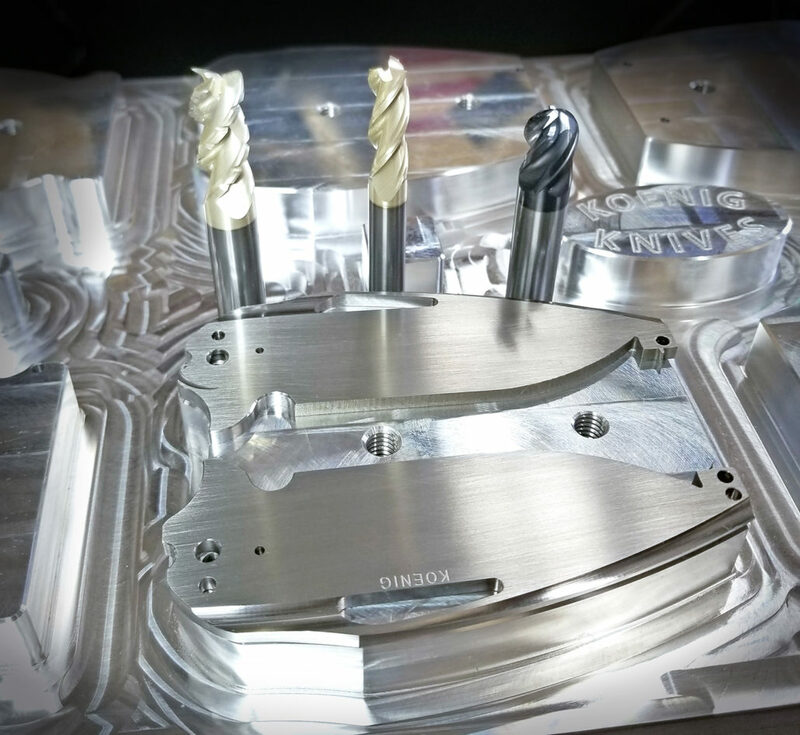 We talked with both Bill and Cameron for this latest Featured Customer profile, exploring the world of CNC knifemaking, how they use High Efficiency Milling (HEM) to improve their machining efficiency, and the effect that the machining community on social media has had on their business. Bill: Koenig Knives was started in 2013. I have always been passionate about knives, starting when I was in the Boy Scouts as a young boy. This passion turned to obsession and I went from a collector/enthusiast to a knife manufacturer in December of 2013 when we released our first batch of knives. Originally we used an off-site manufacturer, who we worked closely with from 2013 until mid-2016. We continued to grow rapidly, and that is when I made the decision to start handling all manufacturing ourselves. 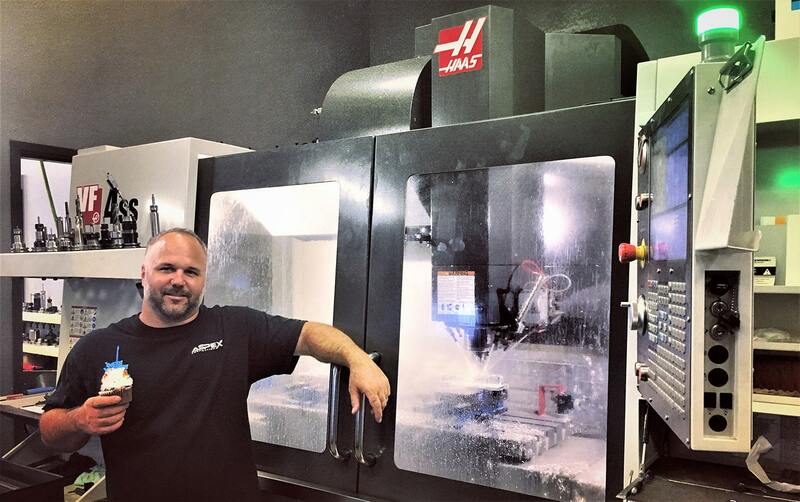 We took delivery of our first machine, a Haas VF2SS, at the end of 2016. The rest is history. 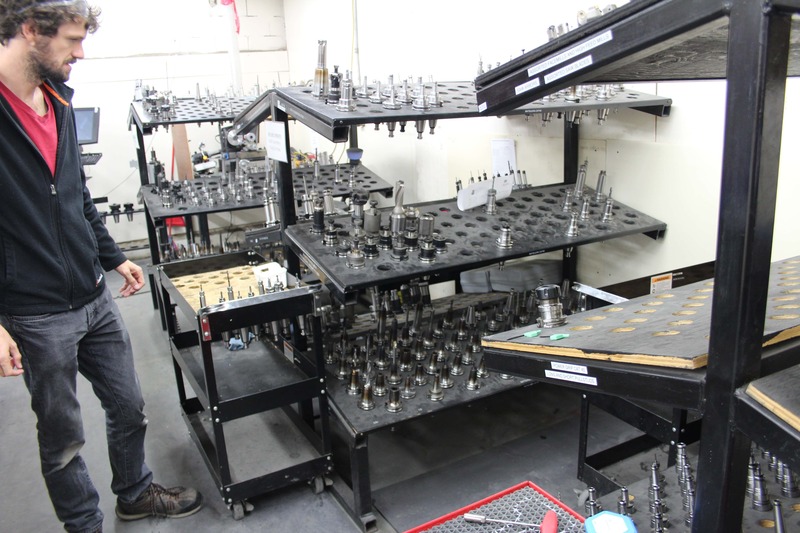 Cameron: I started as a CNC operator at an assault rifle manufacturer. 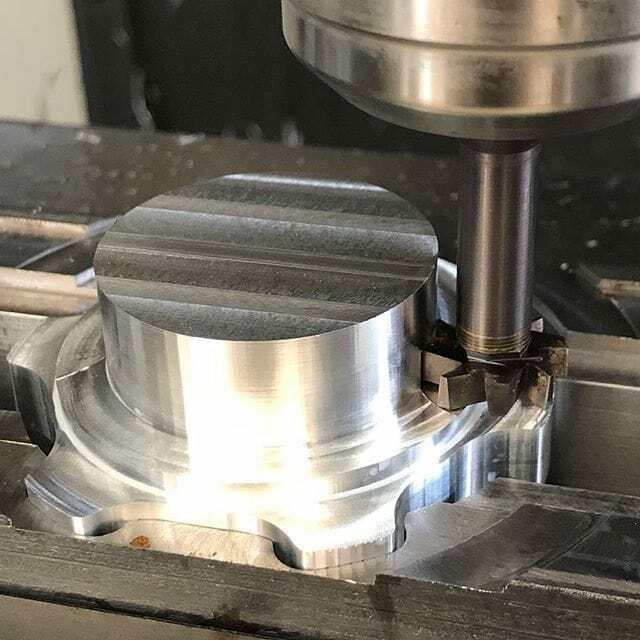 After seeing raw material being machined into a beautiful, functioning gun, I decided to make machining my career and I have never looked back. 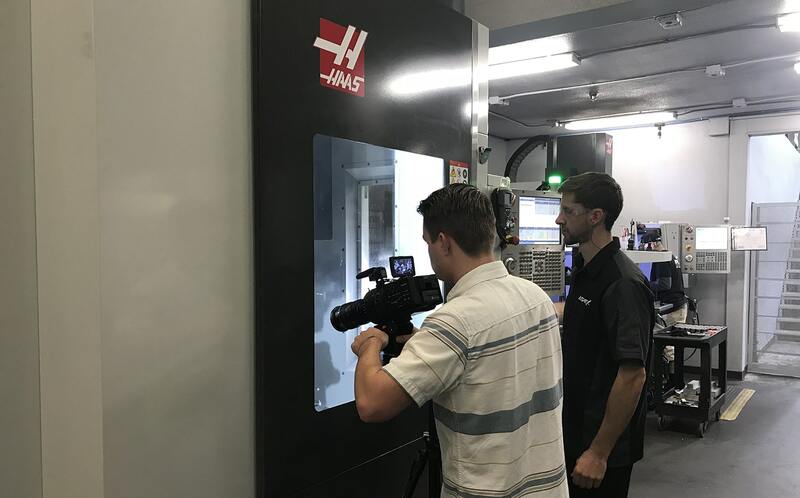 Cameron: We currently have two Haas VF2SS machines and an Okamoto. 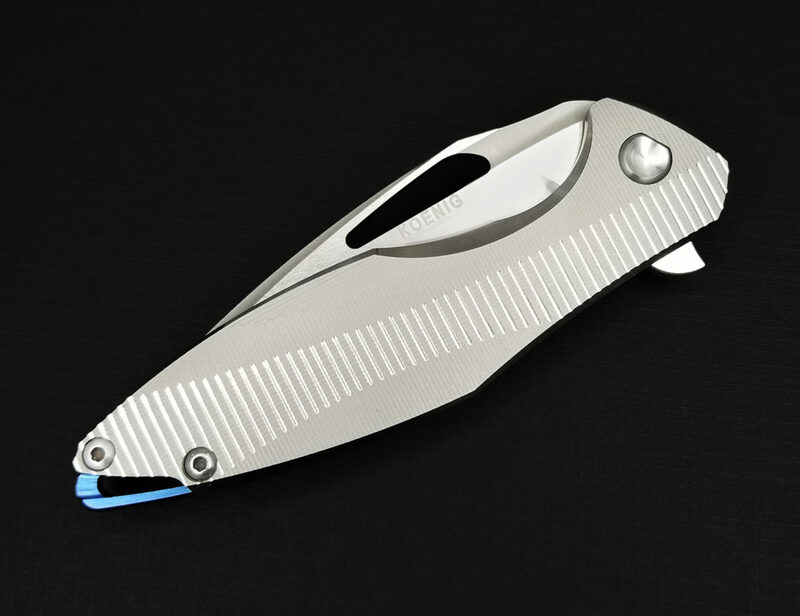 Cameron: We work with wide range of materials, including Grade 5 Titanium, Timascus, Damascus, Carbon Fiber, Micarta, Tool Steel , 6061 Aluminum , CTS-XHP, CTS-204P, and 416 Stainless Steel. 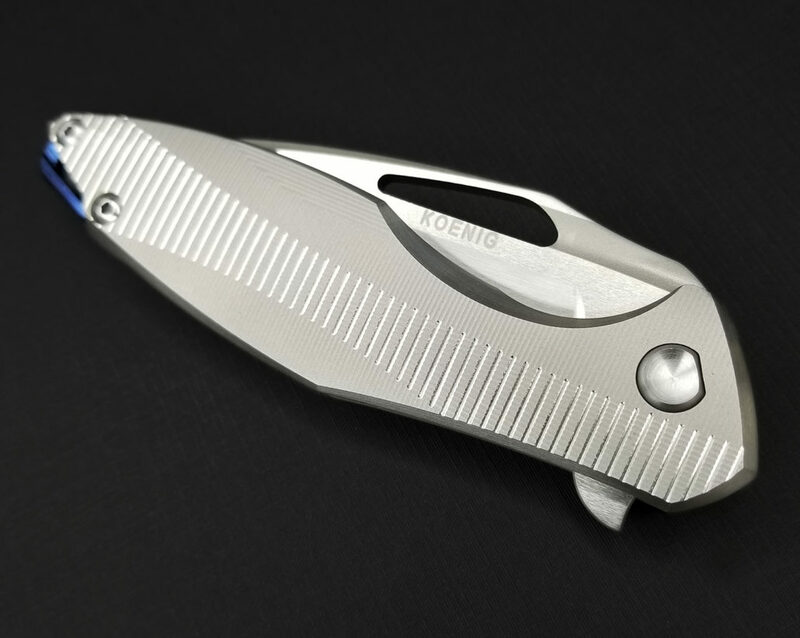 What sets Koenig Knives apart from the competition? Bill: We are often asked what category we would place ourselves in, whether it be production, custom etc. I always hesitate when answering because I can’t think of a way to categorize Koenig Knives besides “high end production with custom offerings.” We have a high end production line, but we also offer the ability to order your own customized version of one of our knives. This is something that is not too common in the industry. Quality, customer service and innovation are our main goals as a company, and we feel we have done a great job hitting on all three. What is the most challenging part of the knife-making machining process? Cameron: I think what makes the machining process unique with our product is the fact that we use some of the most cutting edge steel alloys for our blades. 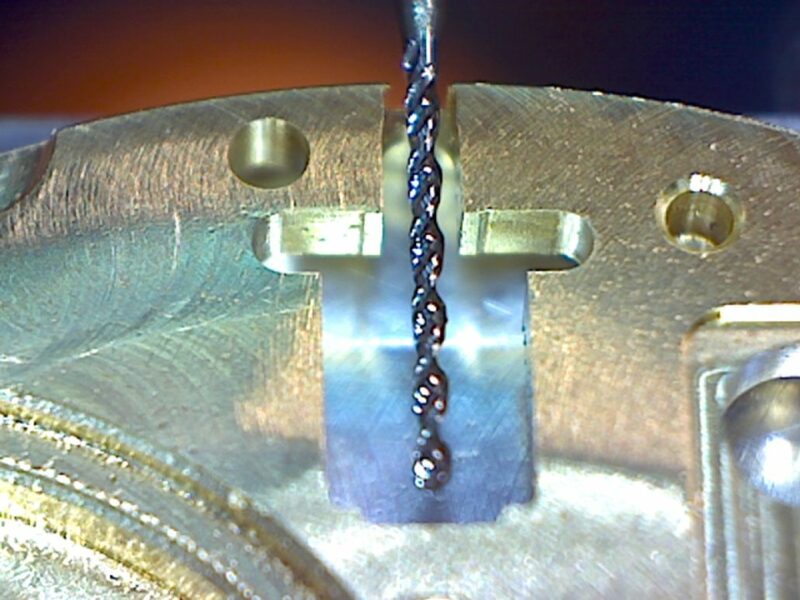 It becomes more challenging because these steel alloys are constantly advancing. Finding the perfect harmony of machining parameters for some of the relatively newer steels can be a challenge at times. 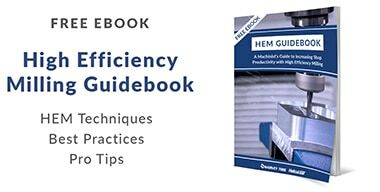 Why is high quality tool performance important to you? 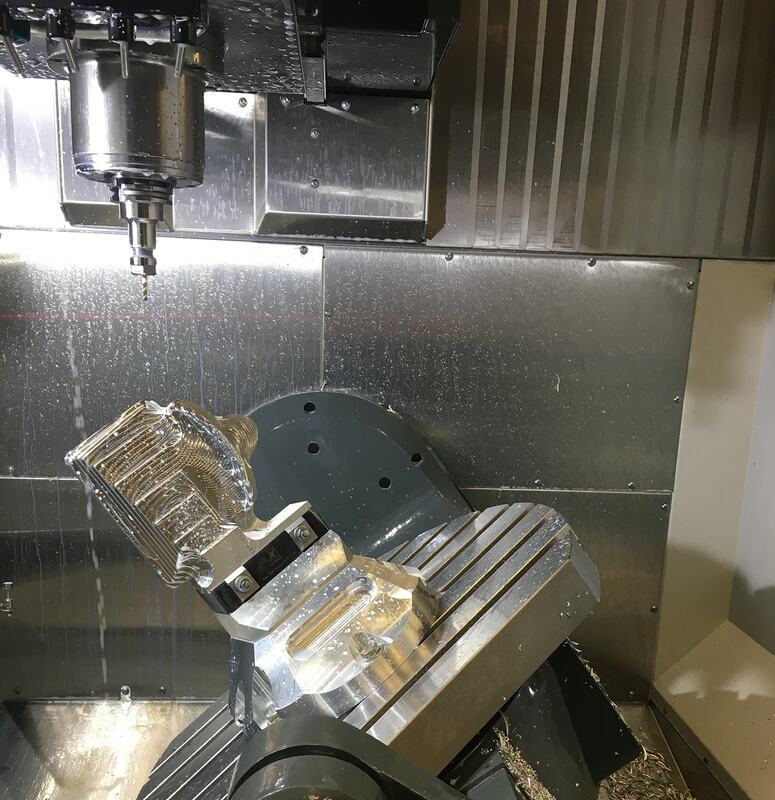 Cameron: When part finishes are extremely crucial and there’s a high quantity of parts needed, having high quality tooling like Helical is essential. 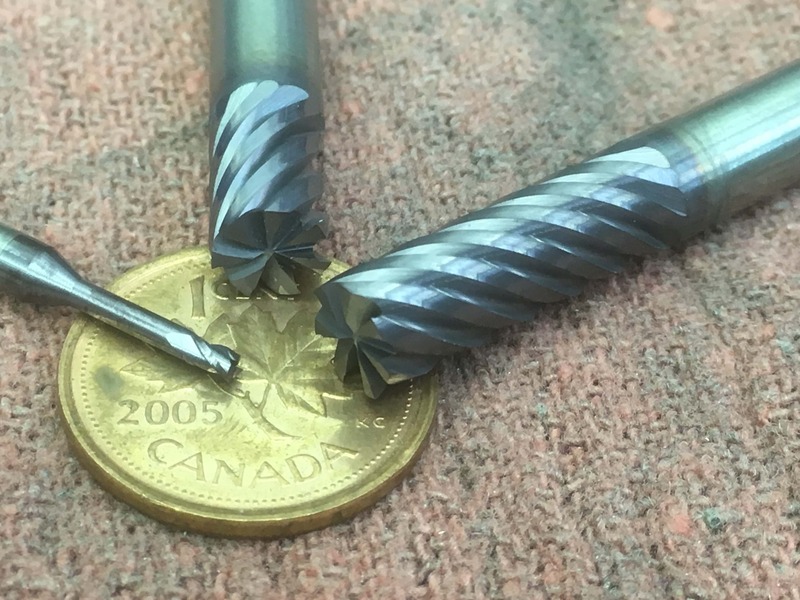 Helical tools help us maintain a much higher machining efficiency because of the outstanding tool life, while also achieving more aggressive run times. 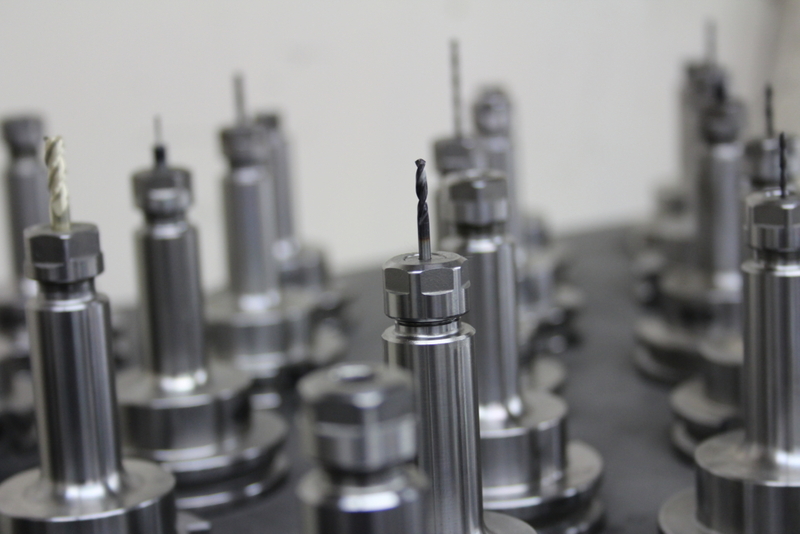 In addition, we are able to consistently keep high tolerances, resulting in a better final product. Koenig Knives has a great Instagram following. 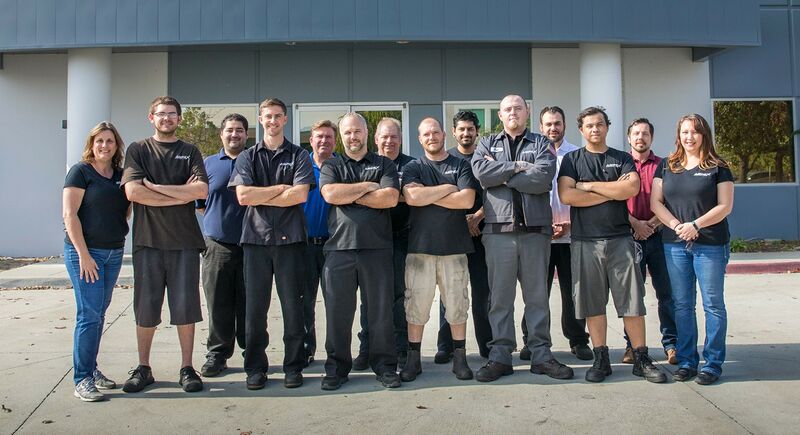 Tell us more about how the machinist social media community has helped grow your business. 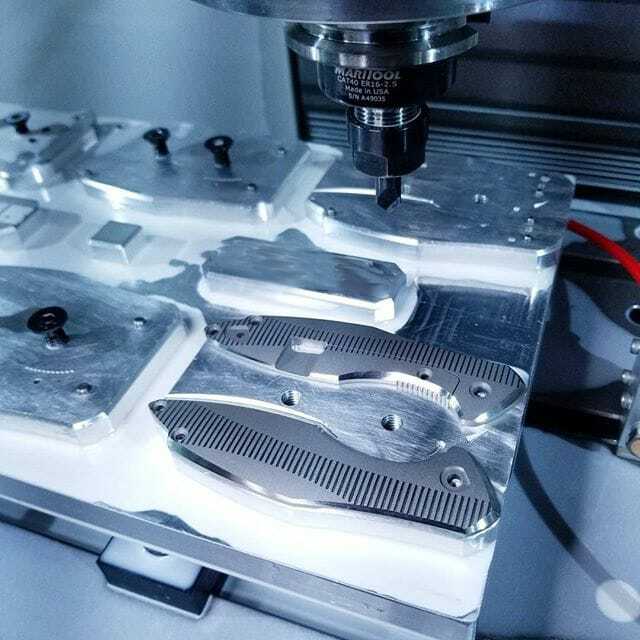 Cameron: The machinist social media community has helped us connect with various knife makers all over the world. We learn from each other by sharing techniques and helpful tips, and we inspire each other by sharing our creations online. The machinist community on Instagram has been great – we would recommend any business, even the smallest job shops, to take a look at starting their own accounts. Why is manufacturing your products in America important to you? Bill: Buying American has always been very important to me for many reasons. The sense of supporting fellow American workers was instilled in me at a young age. When I started Koenig Knives, I wanted to make sure everything from the screws to the boxes was made in the US. Tell us about your favorite project that Helical helped to create. Cameron: Machining the Arius blades (pictured above) has been my favorite on-going project. Once we switched to all Helical tools, it drastically improved our run times and blade finish, and created an incredible final product. 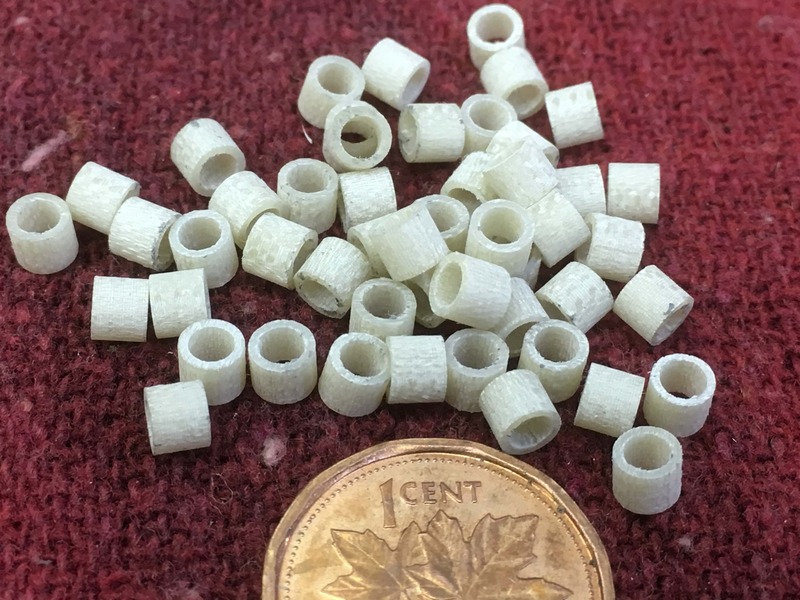 Have you used High Efficiency Milling techniques in your shop? Cameron: Absolutely! We couldn’t do without HEM! 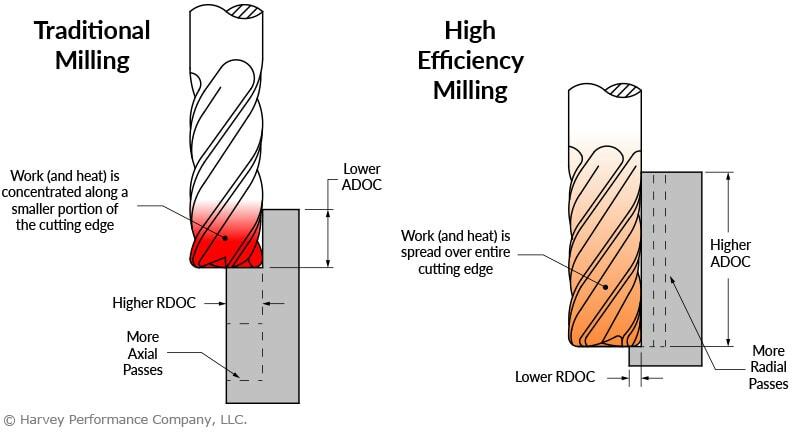 What advice do you have for other machinists who want to try High Efficiency Milling? 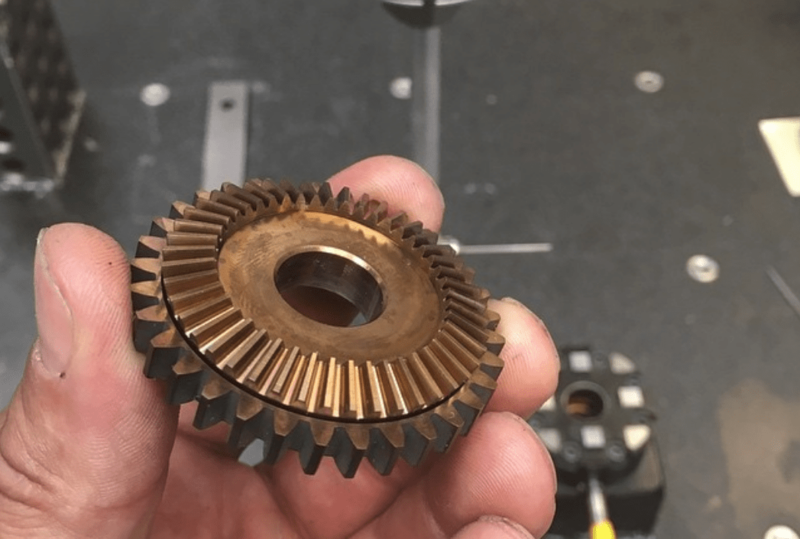 Cameron: Machining Advisor Pro is an absolute game changer when it comes to HEM, as well as for general machining solutions. 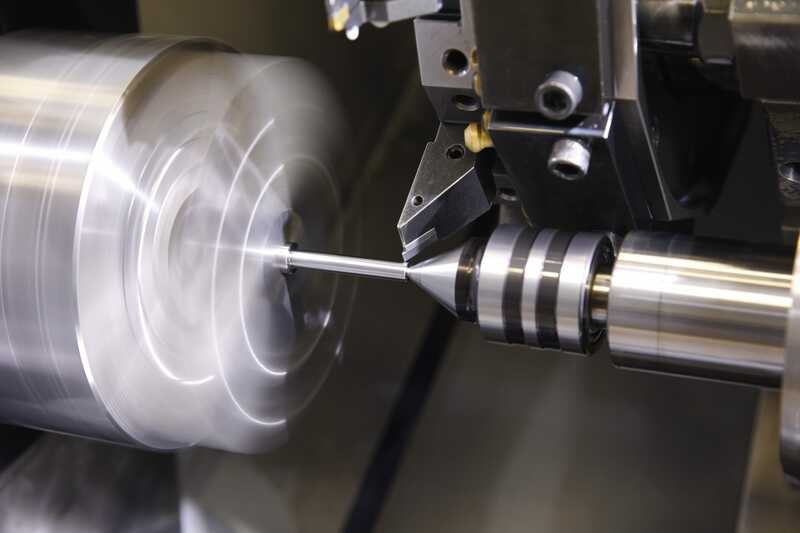 The technical milling strategies and information that Helical makes available give machinists everything they need to be successful. 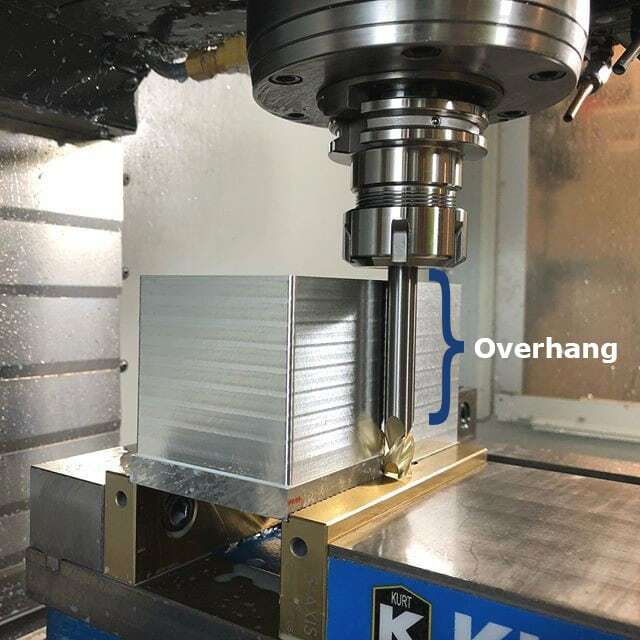 When a machinist has a full understanding of what is taking place and what is needed to efficiently and correctly cut material, the sky is the limit. Cameron: With machining technology advancing at the amazing rate that it is, there is no better time to become a machinist. It is a trade that is constantly improving, and offers so many opportunities for young people. Photos courtesy of Koenig Knives. Weiss Watch Company is restoring prestige to American watchmaking. They design and build timepieces with mechanical movements by hand in Los Angeles, California. Each timepiece is individually assembled in America. Their practices merge historical techniques and modern technological advances, with every process perfected by a Swiss-trained and certified American watchmaker. 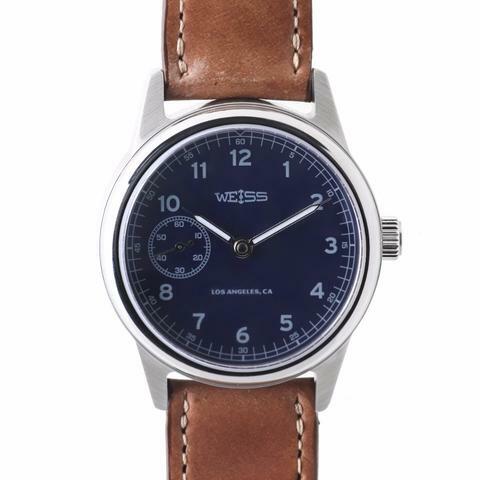 Weiss Watch Company strives to increase the percentage of domestic sourcing with each edition, and is the only company resurrecting industry practices that have not been active in the United States for decades. 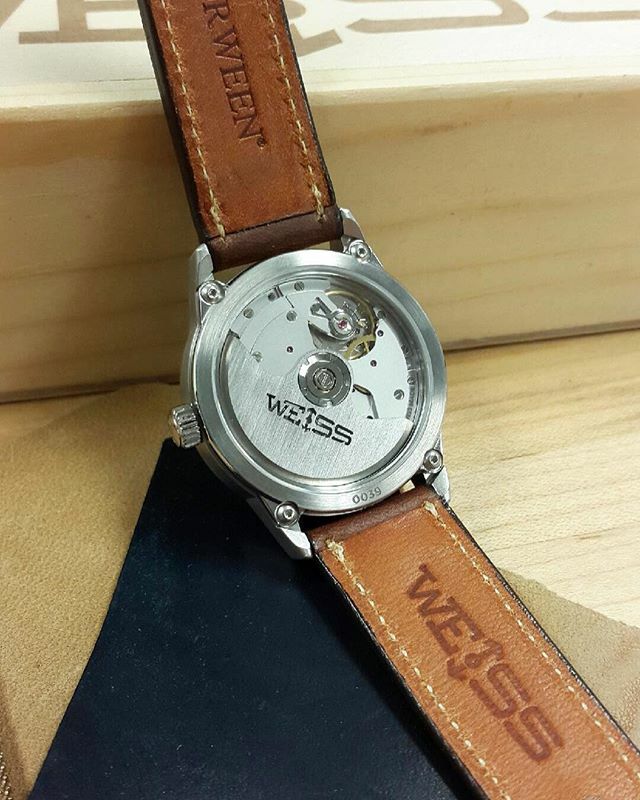 Grant Hughson is a Manufacturing Engineer at Weiss Watch Company. Grant “lives and breathes” manufacturing, currently working in his spare time as a Manufacturing Instructor at Saddleback College. We spoke to Grant for this latest featured customer blog about the watch-making process, his experiences in the industry, and his thoughts on the state of American manufacturing. I grew up with a love for finely machined products, like watches, guns, and fishing gear. I also loved car racing, and a lot of the modifications on the cars are machined from various materials. So, from a young age, I was obsessed with the work that went into these products, and knew I wanted to be a part of the manufacturing industry. I love the entire manufacturing process. It always starts with a dream, or an idea. Then you take that idea and turn it into a drawing, and soon after, you’ll be modeling it. The best part is when you go to actually machine the part, and watch your original idea turn into a tangible part or product. What is the most challenging part of the watch-making process? There are a few challenging parts of the watch-making process, starting with the super-tight tolerances. 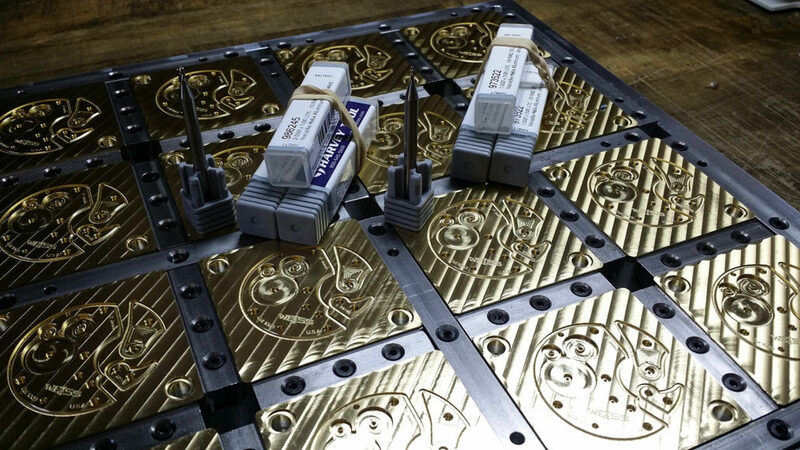 Surface finish is also extremely important, and can be difficult to nail. Many surface finishes in watchmaking are visual, so roughness can be deceiving. 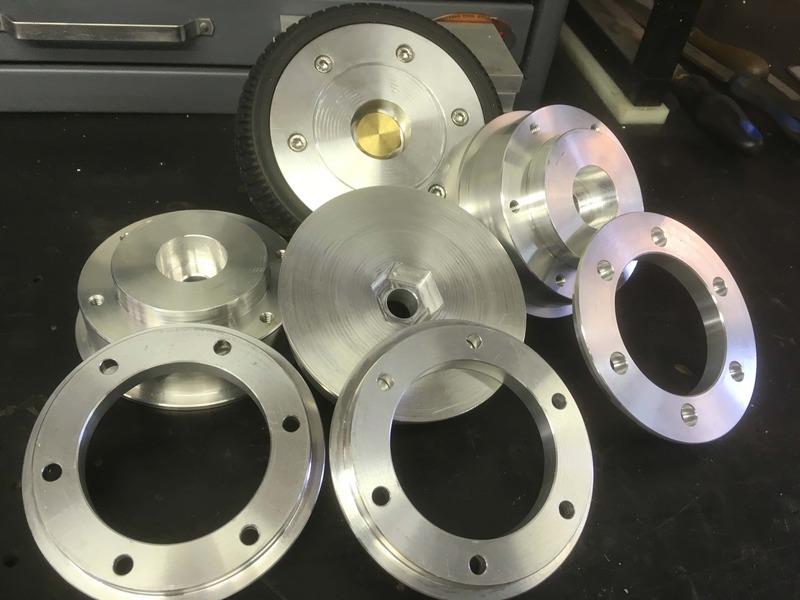 We also were forced to design all of our workholding from scratch, as nothing currently existed in the market that would work for our machining process. You mentioned your tight tolerances. 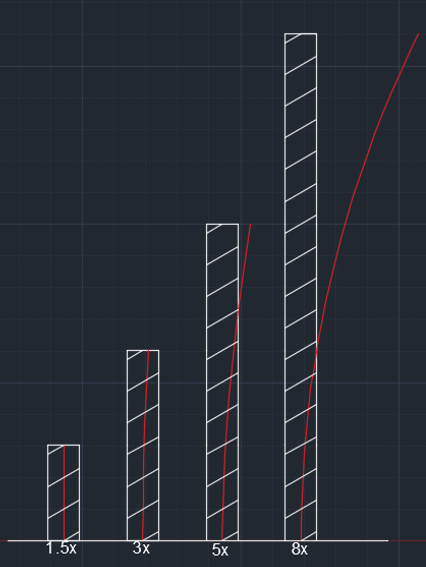 What tolerances do you typically work in? My tolerances are in the tenths. The holes that hold the jewels (watch bearings) are +0.0002, -0. What sort of machines do you have in your shop? 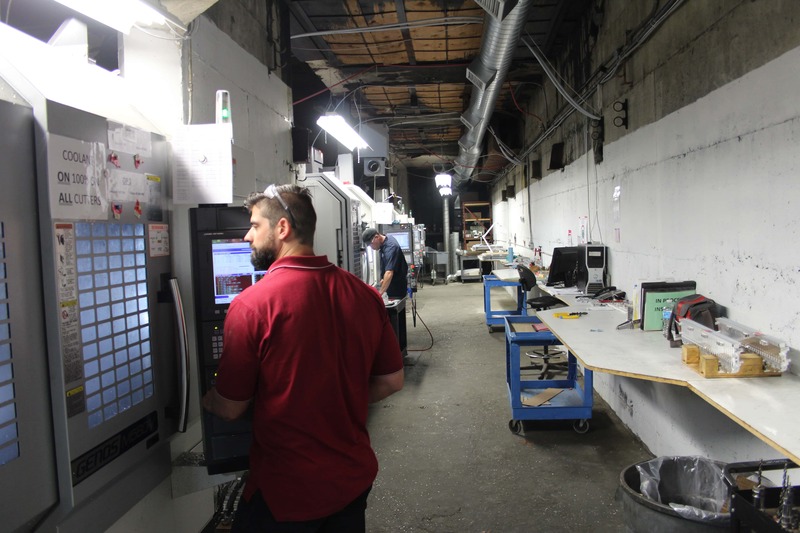 We have a 3 axis vertical milling machine and a 9 axis Swiss style lathe in the shop. What type of materials do you work in? We work in steel, stainless steel, aluminum, brass, and titanium every day. It is a wide variety, but it keeps things interesting! 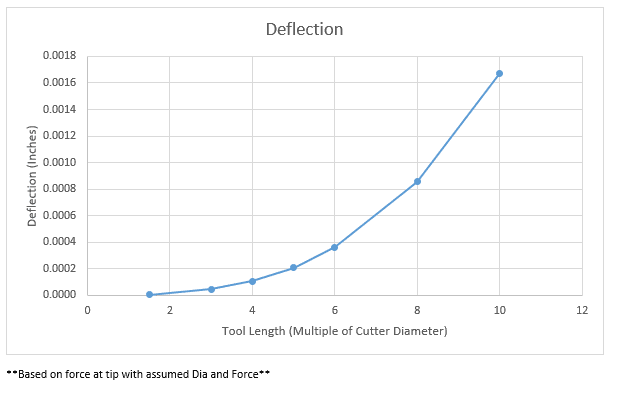 How have Harvey Tool products impacted your overall shop performance? Harvey Tools have been great tools for me. 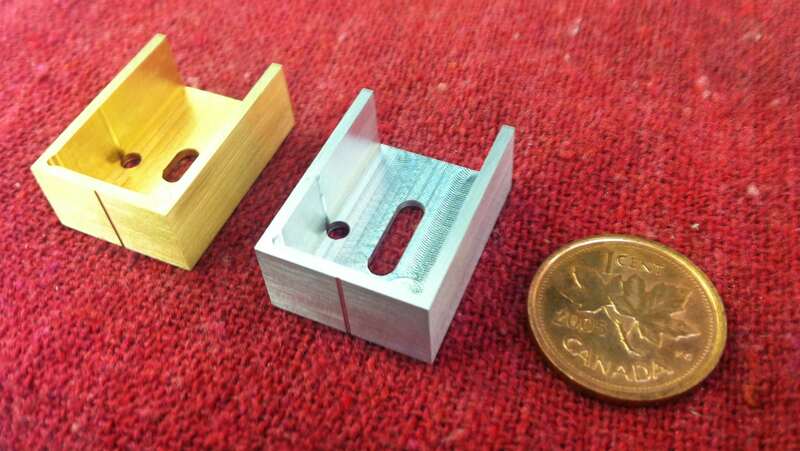 I do a lot of prototype work, and constantly need odd sized tools or specialty profiles to finish a job. Thankfully, the Harvey Tool selection is HUGE. Somehow you guys always have what I need! 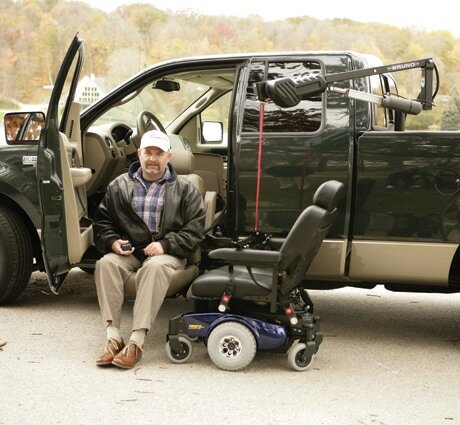 Tell us about your favorite project that Harvey Tools helped to create. I love what I do everyday, so my favorite project is an ongoing one; making watches! It’s a must! 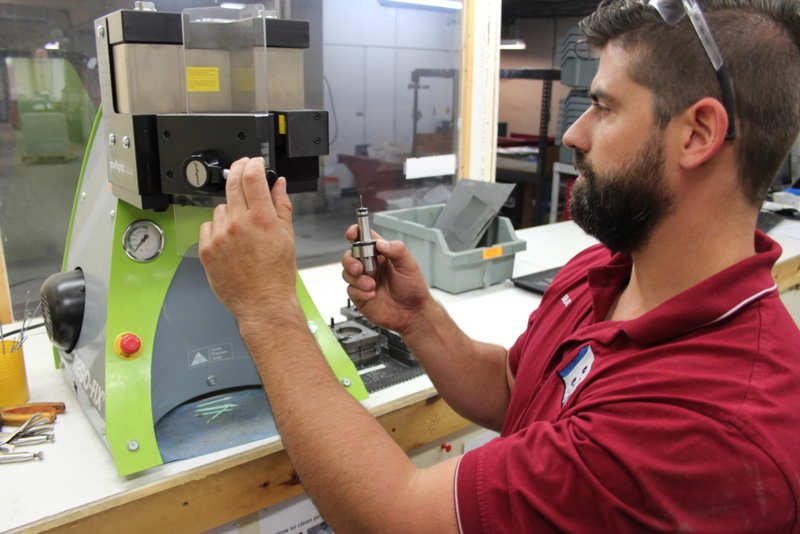 Tool to tool accuracy and performance is vital in this business, especially with our extremely tight tolerances. 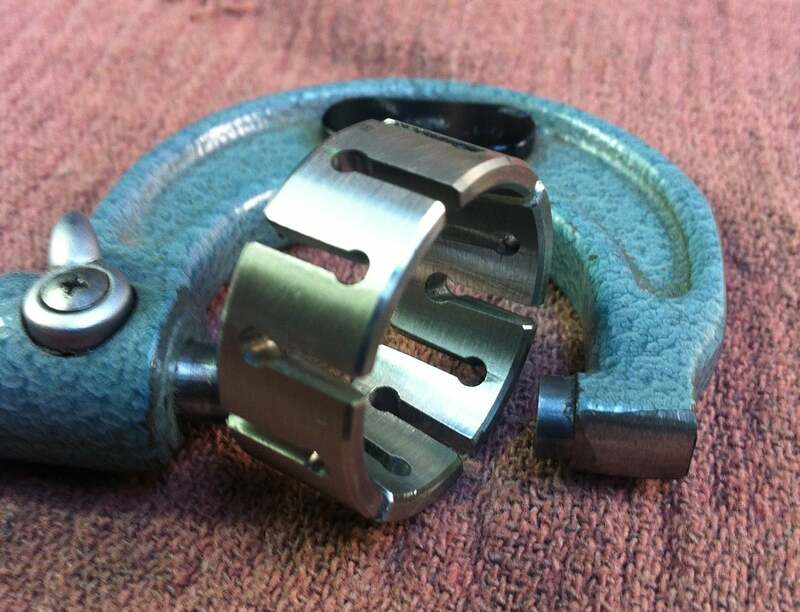 High quality tools make sure that we get the same performance time after time without needing to scrap parts. This saves us valuable time and money. I really enjoy fixture design. 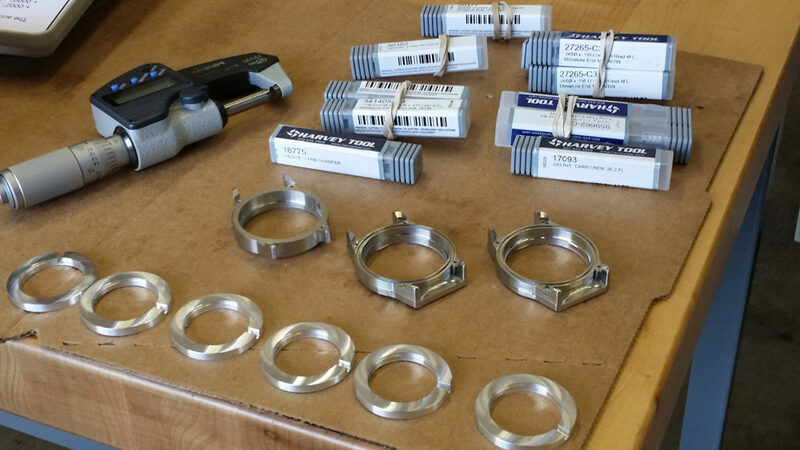 Holding small parts for fixture design is an art! If it’s too tight, they’re smashed. If it’s too loose, see you later; your part is gone! 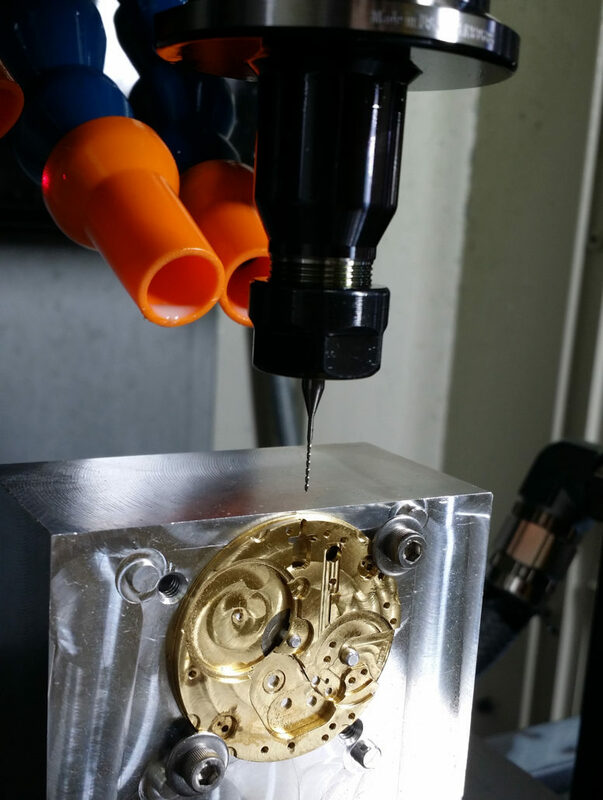 As a manufacturing engineer, I also enjoy the programming aspect of CNC machining. Being able to program the toolpaths and turn my programming skills into tangible parts is why I got into this business. 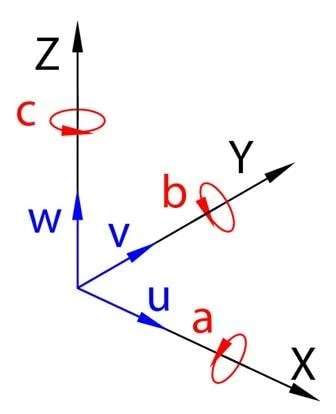 If you were stranded on a desert island with only one Harvey Tool or Helical tool, which would it be, and why? 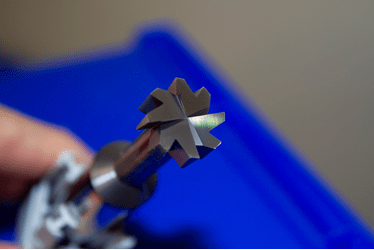 It would have to be the Harvey 1/4″ 30° engraving tool. I could mount it to the end of a stick. It would make for a hell of a spear! Manufacturing products in America is a crucial part of the success and security of our business. When someone else makes your parts, its not hard for them to make a competing product. Making everything on-site keeps our proprietary information safe. Ask a lot of questions and never stop learning. It’s not easy but it’s worth it. If you consider yourself a maker or inventor, it’s the only place to be! Manufacturing is awesome, and anyone who tells you different is on the way out. Keep up the good work, and keep manufacturing your products in America! Photos courtesy of Weiss Watch Company.